new vibe and more options. 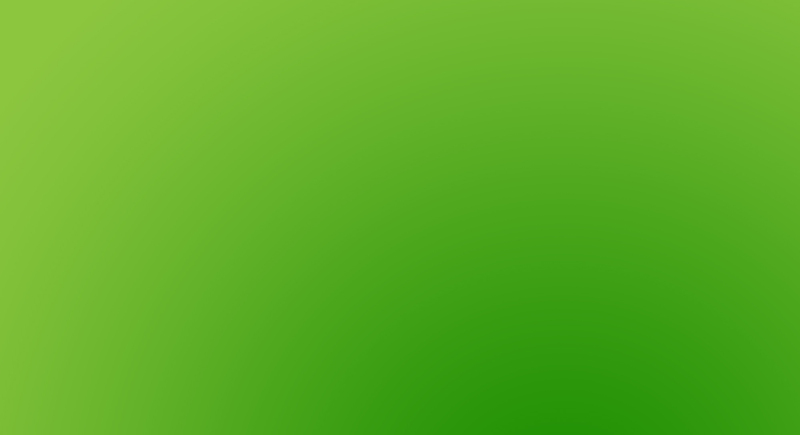 We proudly serve the workers of New York City -- your most important asset. 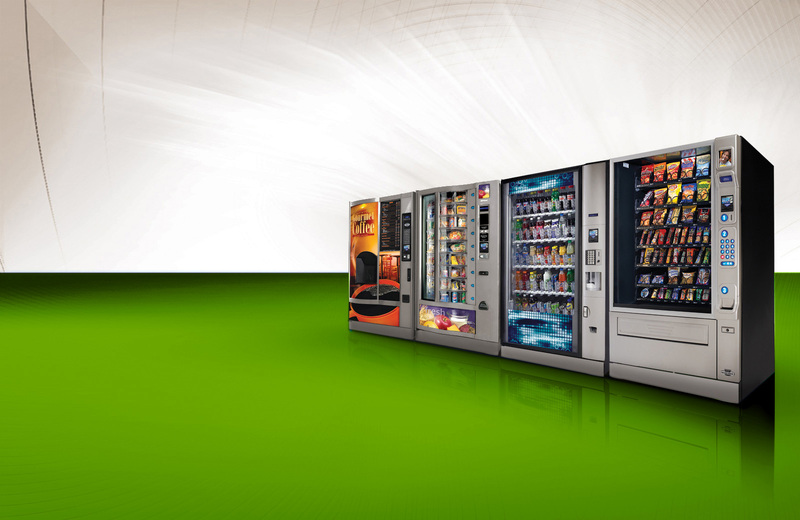 No leases, no deposits, no purchasing, just reliable vending machines filled with must-have snacks, beverages, and food. 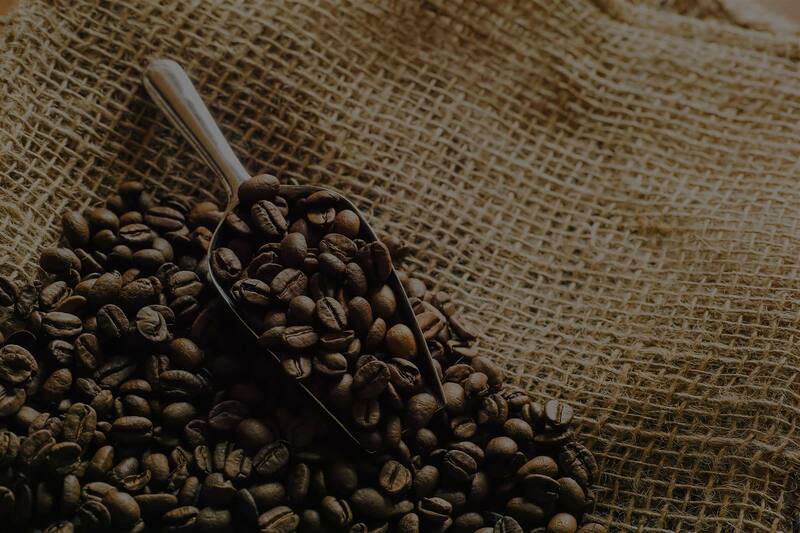 From premium coffee to healthy portion controlled snacks, our solutions are tailored to fit your New York City business. 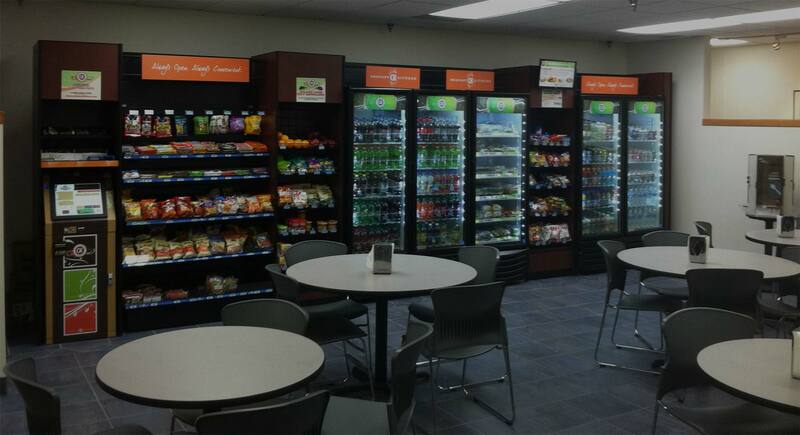 Sophisticated, open concept mini store that offers hundreds of beverage, food, and snack options to employees 24/7. Savor New York City coffeehouse quality hot beverages without leaving the premises. 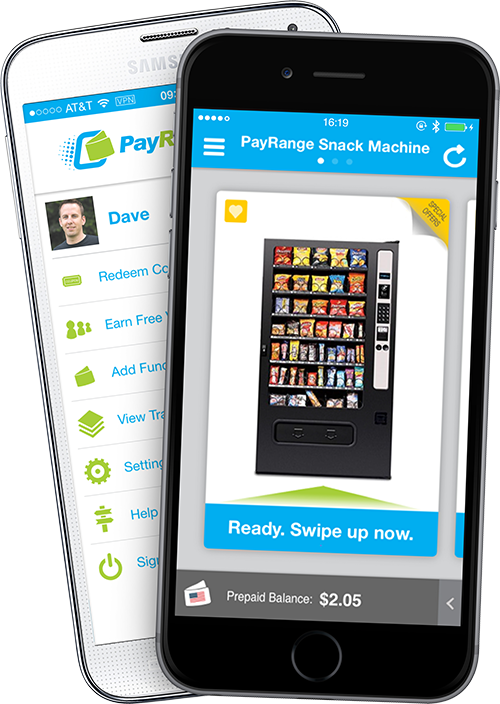 We specialize in Manhattan vending service, from reliable state-of-the-art vending machines that accept payment via mobile device to dependable restocking of the top brands and new best-selling items. The idea is to provide the very best workplace refreshment to your New York City employees and guests, so they can save time on breaks, be more productive, and enjoy quality food and drinks. 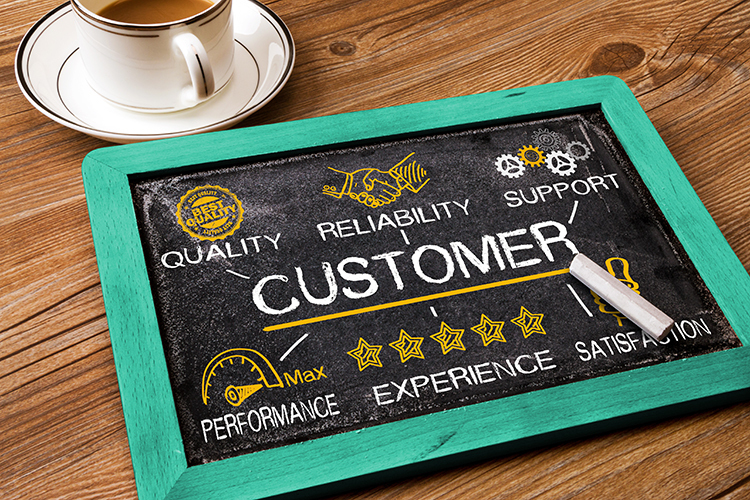 We don’t promise what we can’t deliver, and that is why so many New York City companies choose us. Servicing the people of New York City at work and on the go. 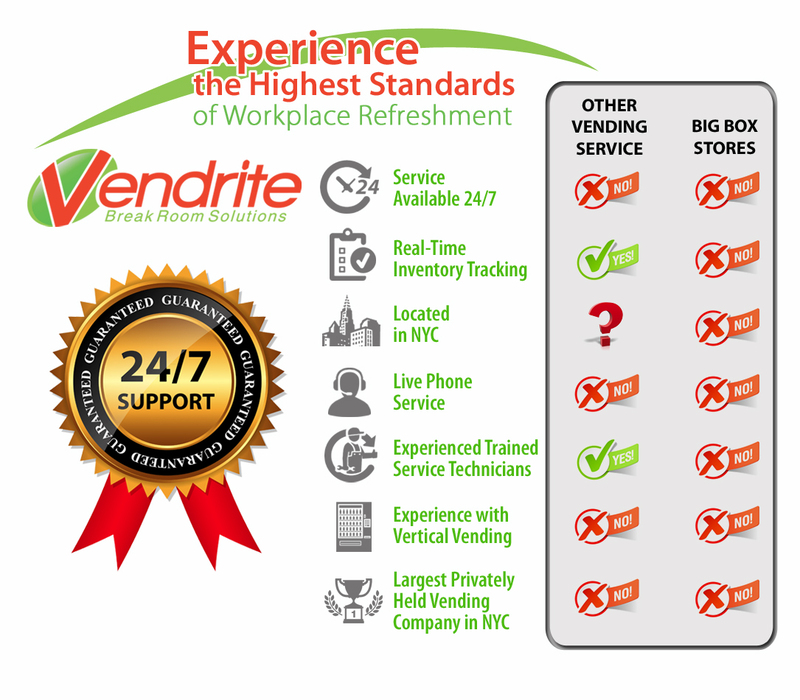 Experience a more customer-focused and dedicated service experience with Vendrite at carl@vendritevending.com or (718) 767-9292.